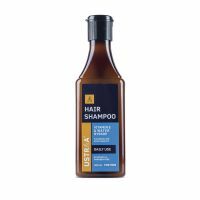 A mild shampoo that's perfect for daily use. We've used Brahmi and Vitamin E, that removes daily dirt, pollution & sweat froim your hair without damaging it. 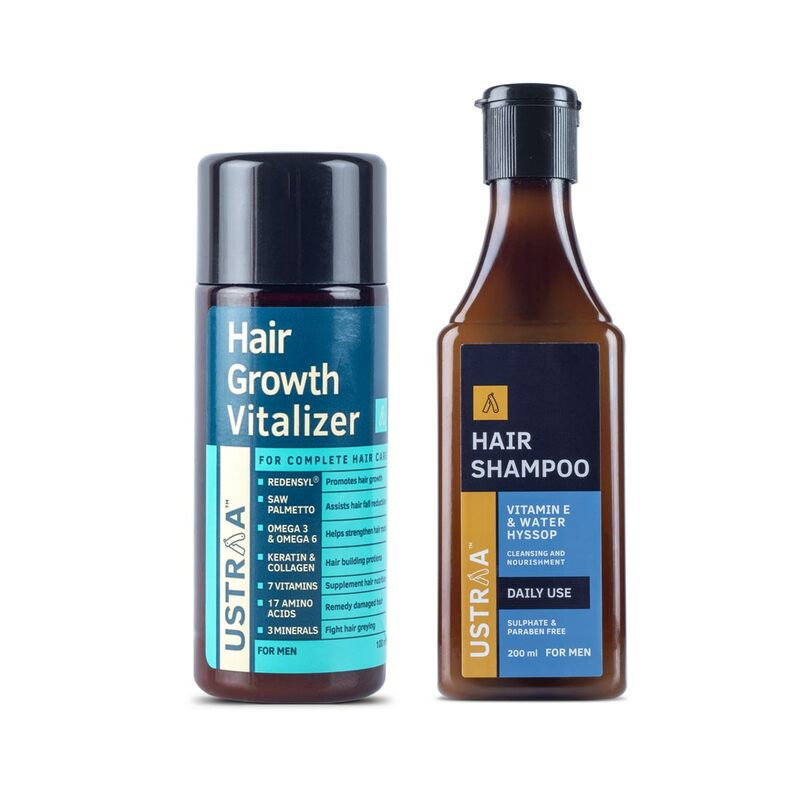 Made with award winning Redensyl® which is scientifically proven to boost hair growth, and Saw Palmetto, one of the most popular herbal hair loss treatments. Everything your hair needs, now in one bottle. 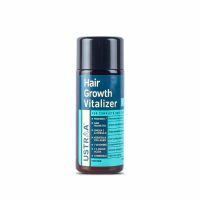 Boosts hair growth, reduces hair fall, delays greying, thickens hair, checks split ends and provides all the nutrition that you need for healthy hair. Made with scientifically proven Redensyl®, Saw Palmetto, Omega 3, Omega 6, Keratin, Collagen, 7 Vitamins, 17 Amino Acids and 3 Minerals. 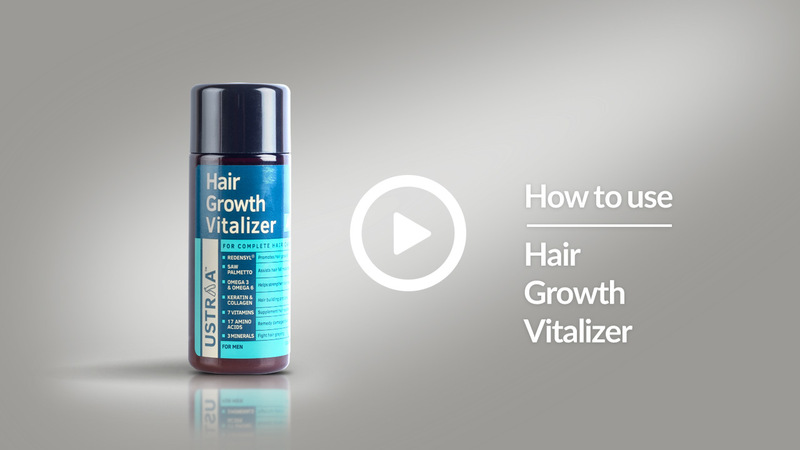 This is a non-oily, non-greasy serum, that keeps your hair healthy and well nutritioned.